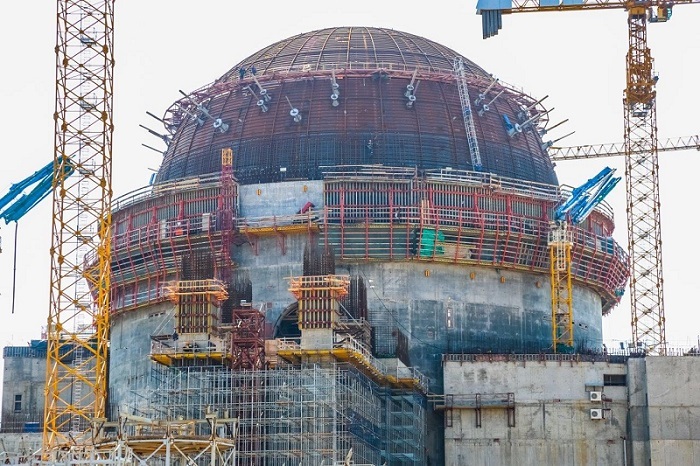 Weight of each 63 m3 tank is 10 t.
Along with the dome, the building high reaches the elevation of +66.600 m.
The JSC MSU-90 employees are installing rotors to the turbine flow section. 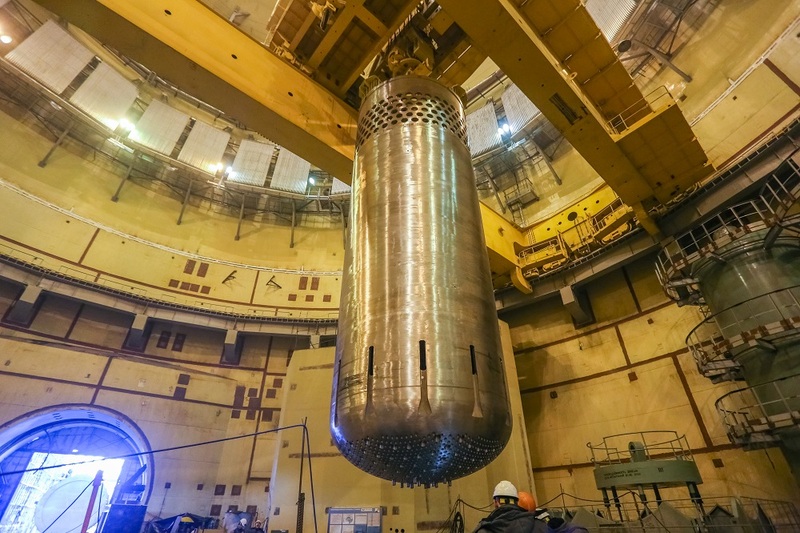 This year over two hundred young men and women from 10 Russian regions worked at the subsidiary companies of Holding TITAN-2. 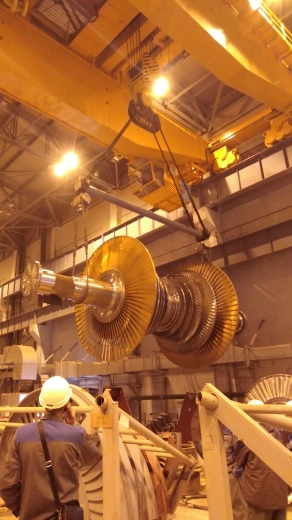 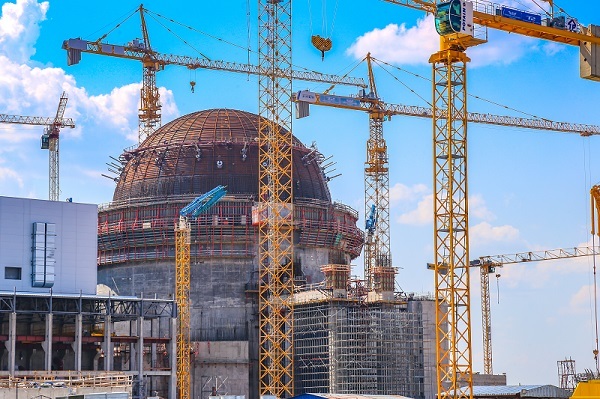 On the 2nd power unit of LNPP under construction the auxiliary power was provided from the 330 kV gas-insulated switchgear to normal operation power supply building. 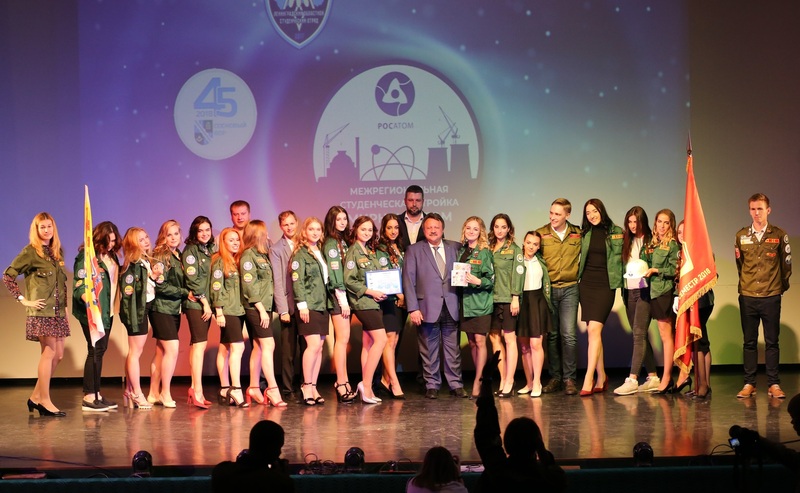 This year the competition is held for the sixth time. 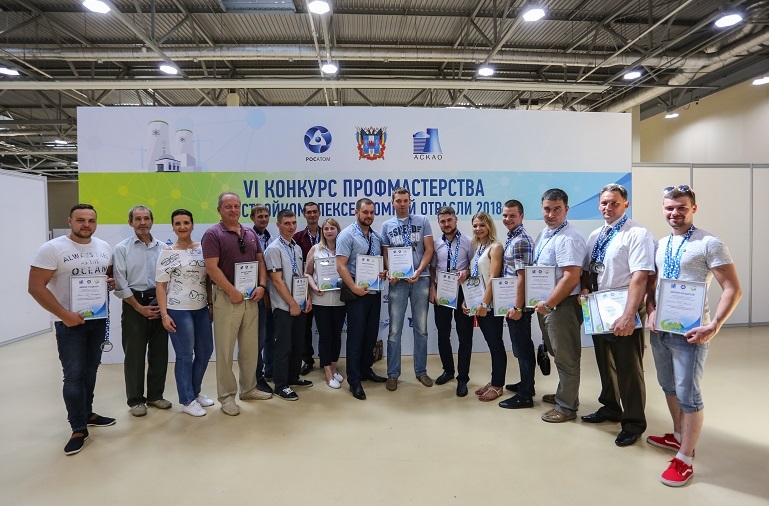 The Congress and Exhibition Center “DonExpoCenter” in Rostov-on-Don hosted the competition. 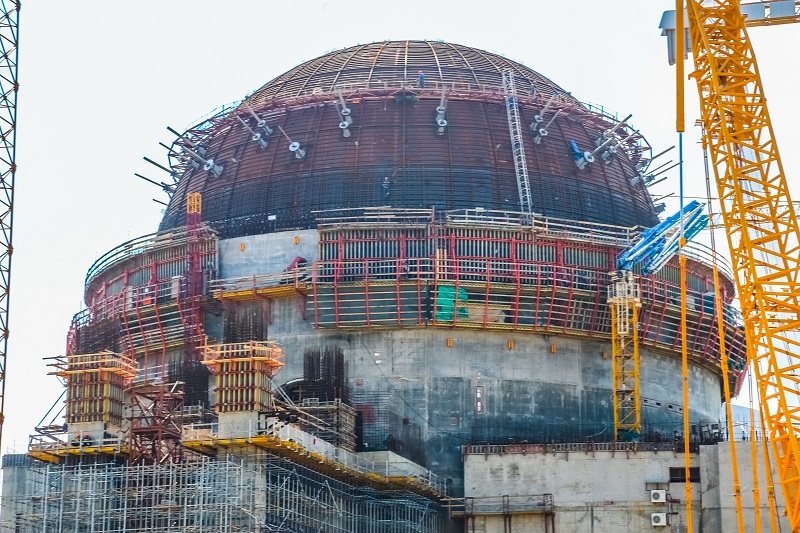 It is required for work of constructors and mounters, construction convenience and safety. 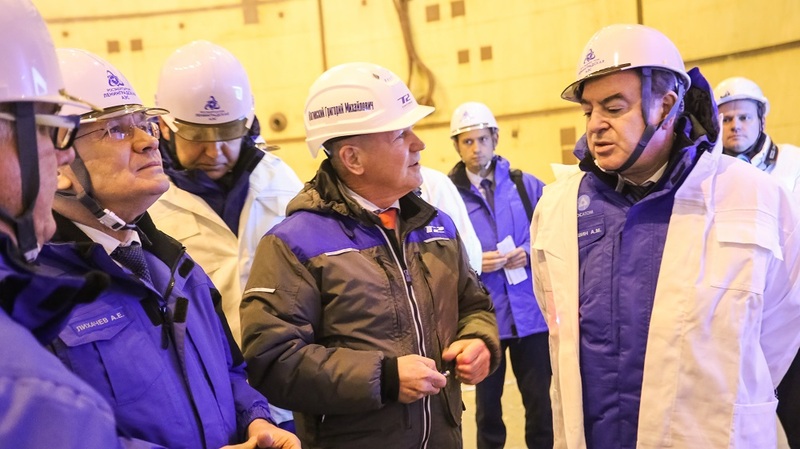 Aleksandr Drozdenko, Leningrad Region governor, has visited TITAN-2’s construction facilities during his trip to Sosnovy Bor. 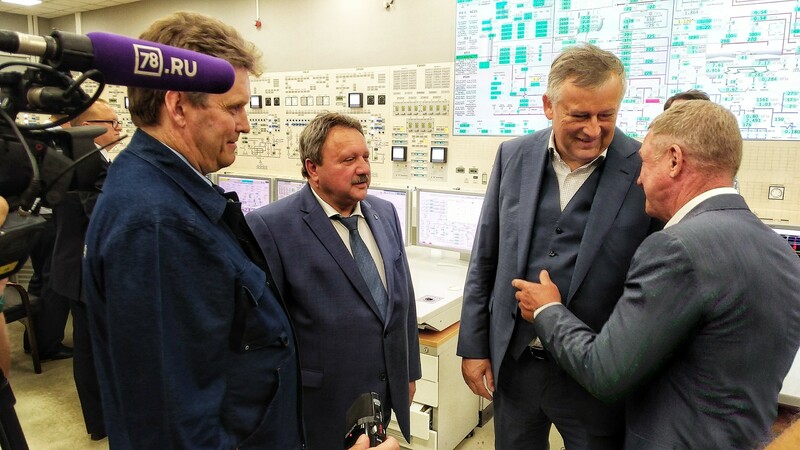 The first LNPP-2 power unit and a regional volleyball center are among such facilities.